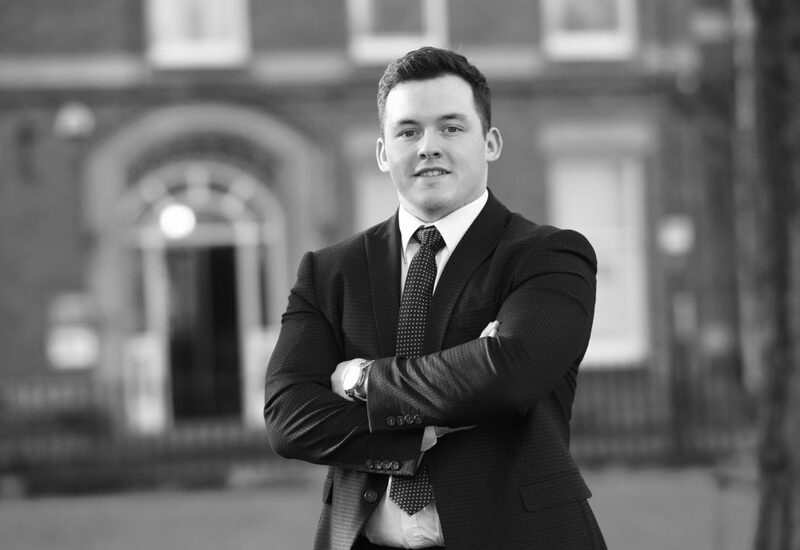 Harry Holden 1st XV Squad member has just joined Eckersley, as an Apprentice Chartered Surveyor and will work out of their Preston Office. Eckersley are a firm of Chartered Surveyors and commercial property consultants and long standing sponsors of the Hoppers. They also provide property service advice on a professional consultancy basis to the Club. 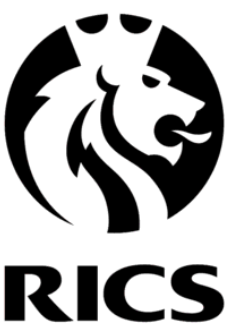 Eckersley have assisted Richard Ellis and Graham Cox in the dealings with the RFU on the main artificial pitch and also the sale of the car park to the care home providers which is presently in an advanced stage of construction. They were also instrumental in the original agreement with the NHS on the mid week use of the car park, all of which will help fund the plans for enhancing the club facilities at Lightfoot Green Lane. Harry has graduated from the mini junior section at Hoppers and was part of yet another successful Preston Grasshoppers Lancashire Cup winning junior team that was coached by Andy Taylorson, a director at Eckersley, in Harry’s formative rugby years when Harry also played with one of Andy’s sons. Harry had previously undertaken work experience with Eckersley, in consideration of his future career path and after discussions with co directors Mary Hickman and Mark Clarkson he accepted the appointment to join the professional team. As part of his training Harry will be sponsored by Eckersley in undertaking a degree course in Property and Real Estate at Salford University which commences next year. He will also spend time working within the Practise and benefit from direct training with colleagues as well as studying part time on day release with the University. Mary Hickman director at Eckersley has said “Harry impressed us when he did his work experience training with us and as a consequence we were also happy to sponsor him personally when he joined the 1st XV squad as part of our ongoing corporate support to Hoppers. We are looking forward to helping him achieve his academic and career goals. Eckersley have also recently appointed Michael Goodwin, who has joined the professional department. Michael worked previously for international real estate advisers CBRE specialising in valuation and investment appraisal. Michael brings a wealth of personal experience and knowledge to Eckersley to complement existing client services.